Gabon has become the first African Country to name their final 2017 African Cup of Nations squad. Led by Borussia Dortmund’s ace and one of the best strikers in the world Pierre-Emerick Aubameyang, the squad also spot notables like Juventus midfielder Mario Lamina, Cardiff City’s Bruno Manga as well as Didier Ndong, Sunderland FC’s midfielder. 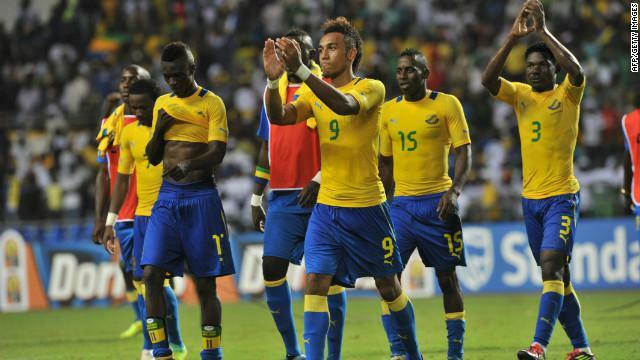 Gabon, the host will open the tournament against debutants Guinea-Bissau on 14 January in Libreville. José Antonio Camacho, the former coach of Spain and current Gabon coach, included just three domestic-based stars while placing three players on standby for the tournament, which runs between 14 January and 5 February. As well as taking on Guinea-Bissau in Group A, Gabon will also play four-time winners Cameroun and Burkina Faso, the 2013 runners-up.